3 Moneyboxes that are raising the bar for crowdfunding, from runners to warriors. 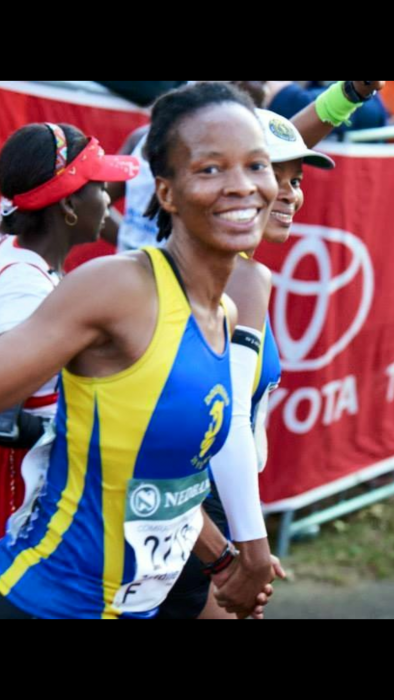 In 2015 Veronica finished the 90kilometer Comrades on her first attempt. The next year she did it again, but cut her time by over an hour. Joining a local running club, V began training; first with a 4km time trial, then 10kms and before long she was running 20kms with ease. Balancing work, Veronica stuck to her training schedule, running in the mornings, working during the day, and training in the evenings. Her dedication and commitment shows it doesn’t matter where you are from, or what your background, we are capable of achieving amazing accomplishments. Suzie was diagnosed with SLE (Systemic Lupus Erythematosis) in March 2005, and officially confirmed having this debilitating chronic auto immune disease in September. With her life on the line she needs to get to Florida in the USA for treatment in order to save herself. Scott Harmse was born on the 14th September 2016, he was blue when he was born they had to take him to NNICU. On oxygen for a his first few days, they did blood test to see what the problem was and found out he has CHD. Battling everyday for his life, Scott needs the help and support of his community to carry on his journey.